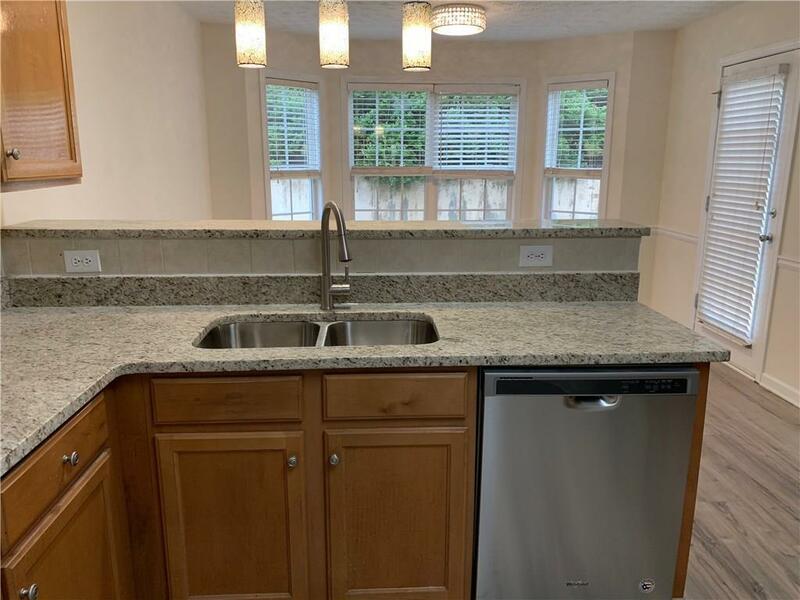 Beautiful 2 story home in the heart of Loganville totally remodeled, Please don't miss out! 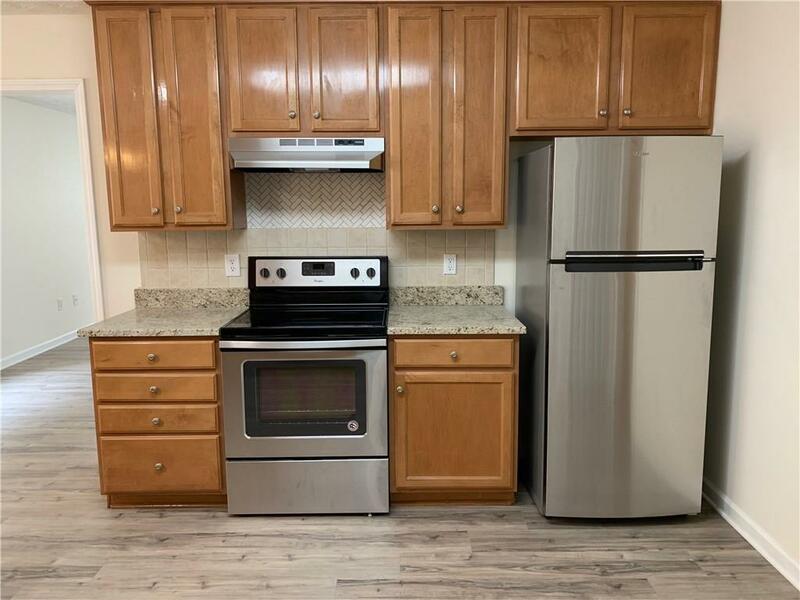 Fully updated kitchen with brand new appliances, new paint inside and outside. Beautiful luxury waterproof floor throughout living room and dining area separate from the kitchen. Large Master bedroom with walk-in closet. upstairs laundry area. It is a quiet and wonderful community. Great school district. Surrounded by Shopping, Restaurants and more. 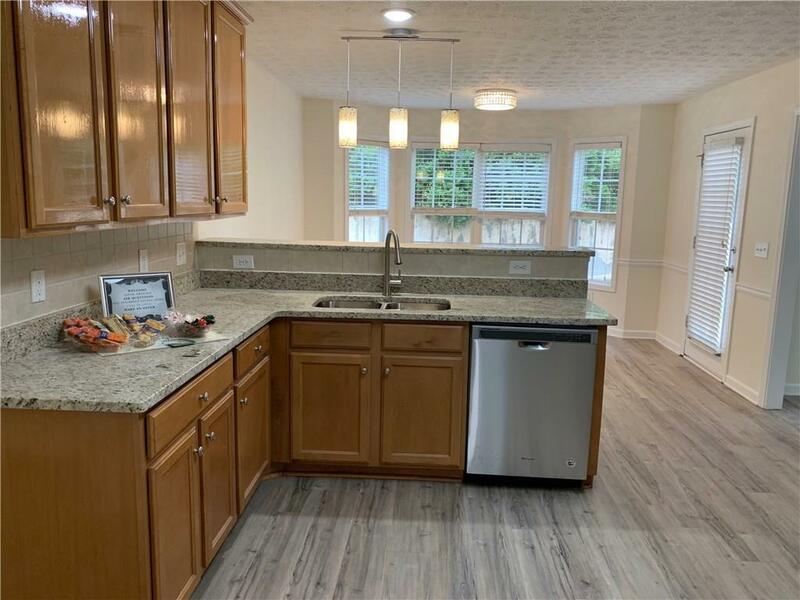 Let's make this home yours Today!!! 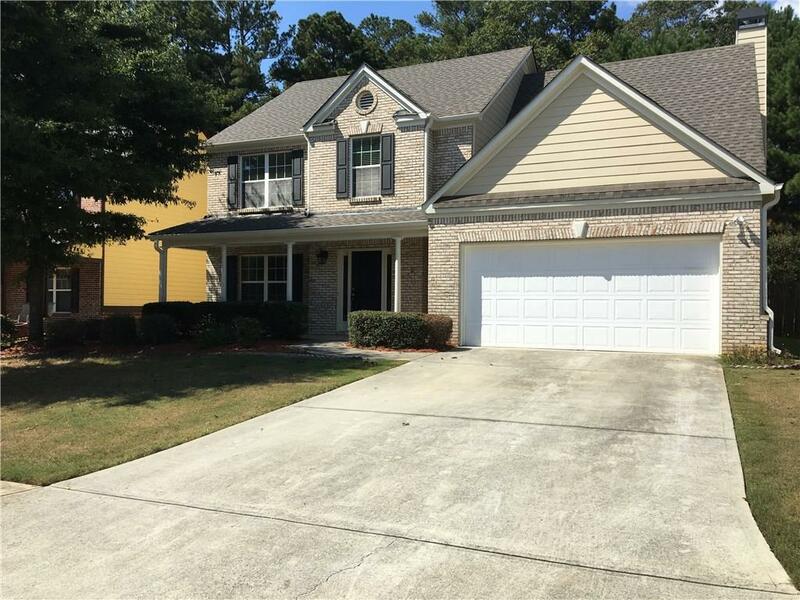 Listing provided courtesy of Home Services Of Georgia, Inc..